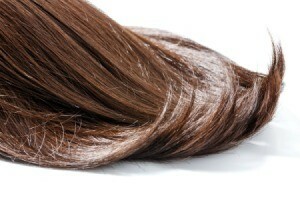 Once your natural hair color has been removed it is not quick and easy to return to your actual hair color. You can try dyeing with permanent, temporary, or herbal products while it grows out or see a professional for their advice. 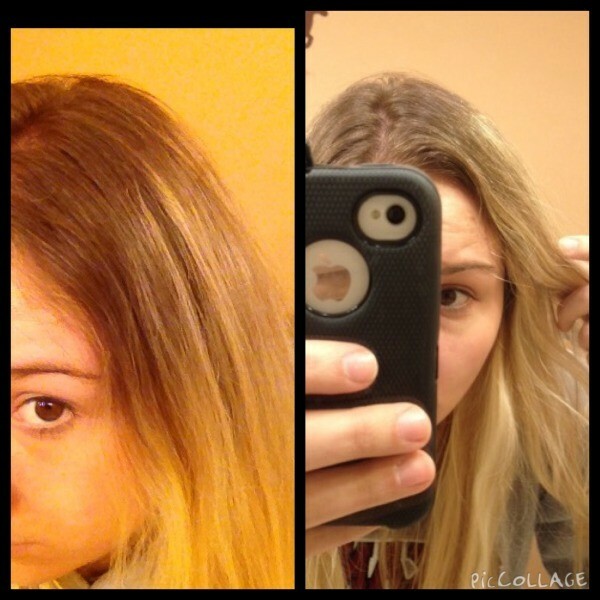 This is a guide about going back to your natural hair color after bleaching. So I went bleached blonde about 3 months back. Now I'm pregnant and can't be bothered to keep on top of the roots. I can't afford the hairdresser and would really like to go back to brunette, but I'm scared it will go green. What dye do people recommend or colors? Anything has to be better than bleached blonde hair with pure black roots! You can only darken 1-2 shades at a time at home. Once you dye your hair, wait 2-6 weeks and repeat. You will have to be patient. You really shouldn't be treating your hair/scalp with chemicals while you're pregnant. If you need something done (if the look is killing you) there are plenty of awesome temporary/herbal dyes for you. So I have naturally medium brown/ashy-ish hair color. Over the years I've highlighted it and added more and more highlights to where most of my hair is light blonde, but all different shades. I'm tired of bleaching and maintaining it. I'm wanting to go to a color that will blend well with my natural hair color. I like colors with red/eggplant tones. But I'm open to anything you think would look best. I have relatively tan skin and brown eyes. If your hair is already damaged and different shades from frequent home box colors, it will be very difficult to approximate a return to your natural color on your own. You should consider seeing a hair stylist for a professional color recommendation and treatment. At this point, you can't expect immediate perfection when starting with damaged hair so a stylist may be able to help in stages and over time.